Under a recent decision by the U.S. Court of Appeals for the Second Circuit, the answer is yes. Gilman v. Marsh & McLennan Cos., No. 15-0603-cv(L). The story behind the Gilman decision begins in 2004, when then-New York Attorney General Eliot Spitzer opened an investigation of Marsh—an insurance broker—and a number of insurers. Marsh responded by starting its own internal investigation. During the course of the investigation, an insurer’s employees pleaded guilty to felony bid-rigging charges and accused Marsh employees Gilman and McNenney of participating in the scheme. Spitzer promptly filed a civil complaint against Marsh, naming Gilman and McNenney. Soon after, Marsh suspended both with pay and asked them to submit to interviews with its investigators (the two had already been interviewed once). McNenney’s attorney told Marsh’s investigators that he would not be interviewed. Marsh fired McNenney the next day. Gilman’s lawyer scheduled an interview for him on November 2; but on November 1, Gilman submitted retirement paperwork, and his attorney notified Marsh that he also would not participate in an interview. Marsh rejected Gilman’s attempt to retire and fired him the next day. The terminations implicated Gilman and McNenney’s benefits under Marsh’s severance and stock award plans. Under the plans, employees who were terminated “for cause” were not entitled to severance or vesting of stock options or bonus units. Marsh took the position that Gilman and McNenney had been fired “for cause,” and denied them compensation under the plans. Gilman and McNenney then sued, alleging violations of the Employee Retirement Income Security Act (ERISA), breach of contract, and breach of the implied covenant of good faith and fair dealing. But their case did not make it to trial. The district court granted summary judgment for Marsh, and the Second Circuit affirmed. Gilman and McNenney argued that the interview requests were unreasonable because they had already been interviewed; the court rejected that argument as “nonsense.” The criminal accusations and the AG’s civil complaint had “raised the stakes,” and “even if all Marsh sought was updated reassurance, the demand for interviews would have been reasonable.” In other words, Marsh did “what any other company would do, and (arguably) what any company should do.” Because Marsh’s demands were reasonable, it had cause to fire Gilman and McNenney for refusing to comply. 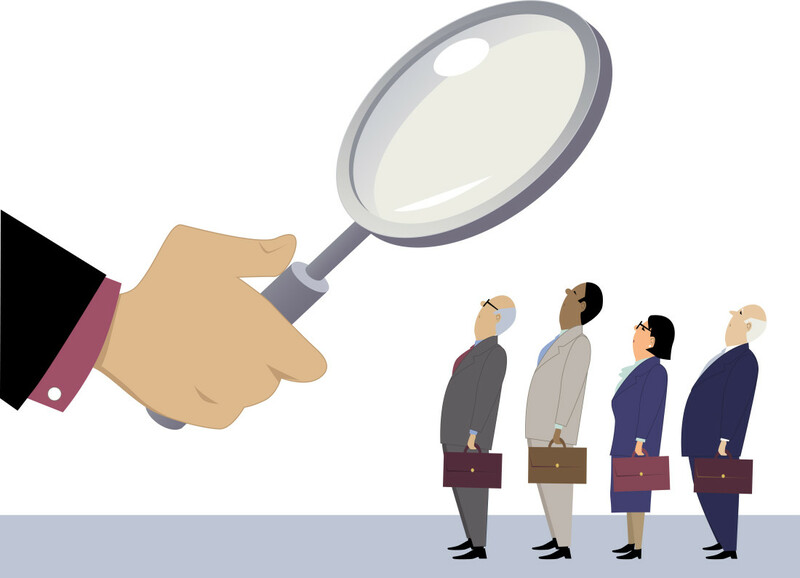 Gilman illustrates the difficult choice faced by employees who have criminal or civil exposure and are asked to participate in an internal investigation. If Gilman and McNenney had given interviews, their statements could have been used against them in criminal prosecutions or civil litigation. The court recognized that Gilman and McNenney were in the “tough position of choosing between employment and incrimination (assuming … the truth of the allegations).” But while they each had a personal right not to be interviewed, that did not immunize them from employment-related consequences based on their refusal. This is an issue that is likely to arise more frequently in the future.In September 2015, the Department of Justice released the so-called Yates Memo (which we discussed here and here), emphasizing an enhanced focus on individual responsibility for corporate wrongdoing. Under the policy set out in the Yates Memo, more employees are likely to face the unpleasant choice between staying silent and staying employed. In our next post, we will discuss another of the Second Circuit’s grounds for its decision in Gilman—that the interview requests did not constitute government action—and its implications for other employees who are asked to cooperate with internal investigations.